It doesn’t have a large sail area and won’t be much use on the water but at last we have a new works van. The vehicle is a necessity both during the season and over the winter refit period especially with our base at Bradwell being so remote and the vessels operating from various ports around the coast. Our old van at 15 years old is showing signs of wear and tear and is definitely not a good advert for our boats which we pride ourselves on keeping in good operational order. 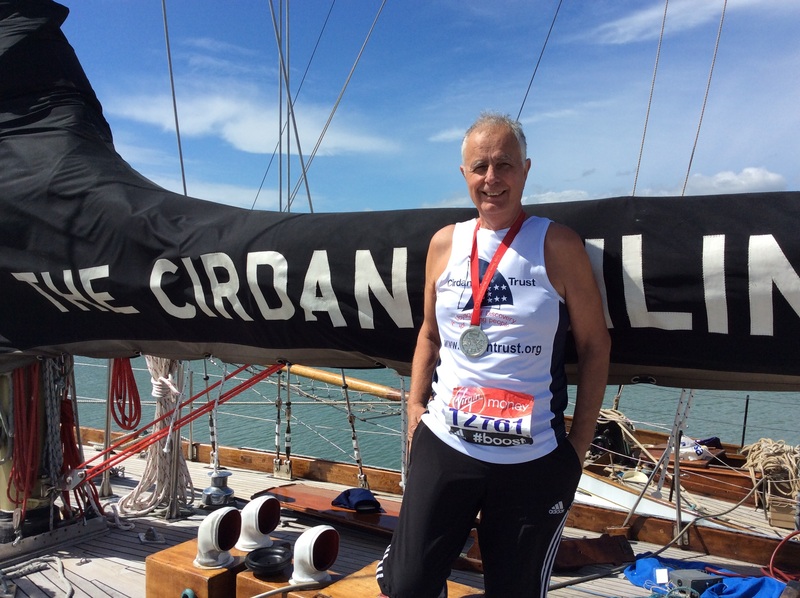 Our thanks must go to trustee Charles Anderson who, in his determination to help us raise most of the funds to buy the new van ran the 2015 London Marathon in 5 hours 32 minutes; we should also thank Charles’s friends and family for sponsoring him. Thanks also to John Grosse Motors for their support and supplying the vehicle.